Do you have trouble getting a good night’s sleep? Do you have difficulty falling to sleep or staying asleep? You have plenty of company. 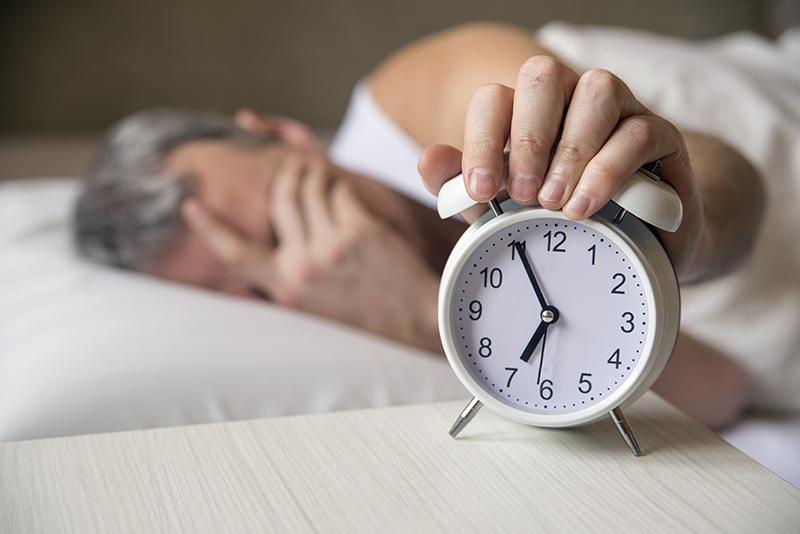 Today there are a third of adults in the United States that experience occasional sleep problems and one our of every 10 suffers from chronic insomnia. Most people associate insomnia as a condition where people can’t fall asleep but it is so much more. There are many people that have no problem falling asleep easily but wake up during the night and find it difficulty to get back to sleep. My friends is a form of insomnia. How about this, you might even be getting a sufficient amount of sleep but you still wake up tired and groggy in the morning. This my friends is also a form of insomnia. Since sleep is one of the pillars of life, it is very important that we get the best sleep possible. It is no accident or fable that sleep is a pillar of life. We need good sleep to feel energetic and alert. What’s even more important is that while we’re sleeping our bodies perform a variety of essential restorative tasks, including healing and repair, detoxification, repairing cellular damage and searching out and destroying foreign invaders. Sleep is so powerful that it restores the proper levels of brain chemicals thus playing an essential role in emotional well-being. A lack of sleep wears down the body, resulting in a lower immune capacity of the body, which increases susceptibility to disease, obesity, and premature aging. There is absolutely no question that getting enough sleep and getting good quality sleep is vitally important for optimal physical, mental and emotional health and wellbeing. There is a myth about sleep that we all have heard. That myth is that we need eight hours of sleep per night. The reality is that depending on your body type, you may be a person that needs just 6 hours of sleep or you may be a person that needs 9 hours of sleep or a person that falls somewhere in that range. The bottom line is you must make it a priority to get sufficient, restorative and healing sleep. It’s one of the most important habits you can cultivate for your health and your happiness.